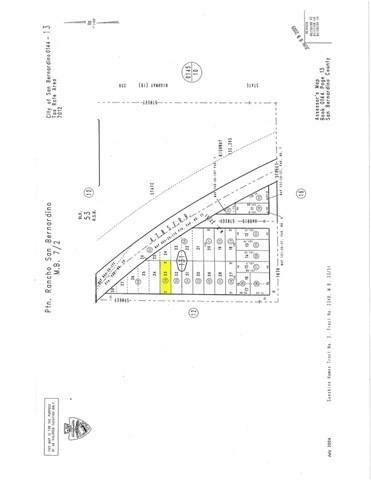 The property in question consists of 1 parcels of land approximately 4,800 sqft. 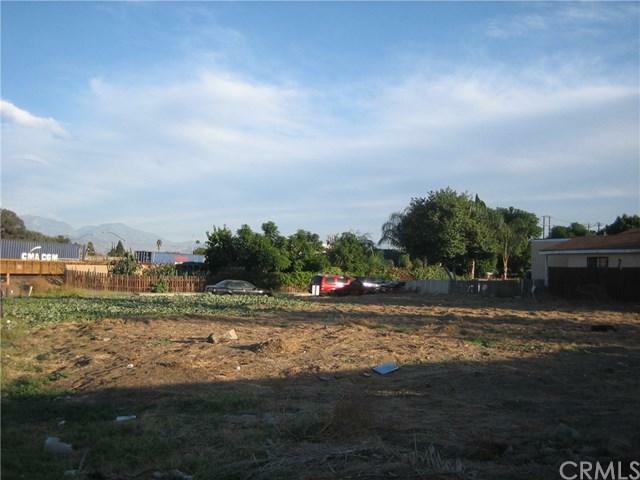 vacant land surrounded by residential homes around it. The property is zoned RS Single Family Homes are allowed.Buyer to verify that all information provided is correct. 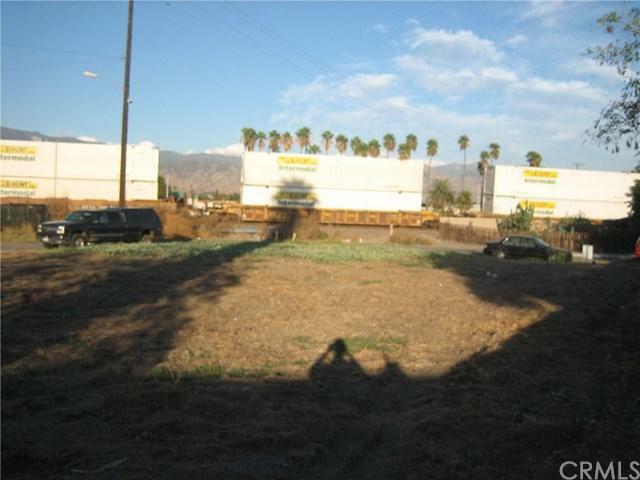 Property is being sold "AS IS" with "NO WARRANTIES" by the City of San Bernardino, exclusive listing by the KW Team. Non-cash offers and below asking offers WILL NOT be considered.